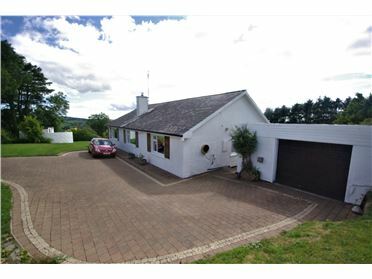 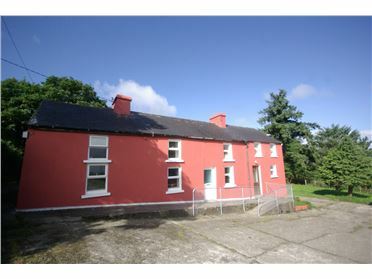 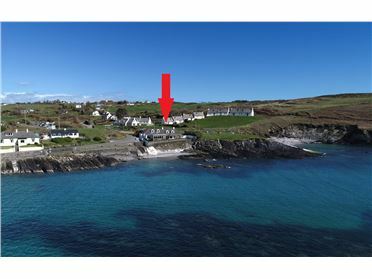 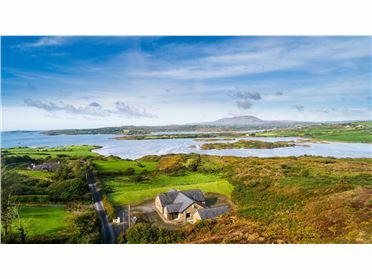 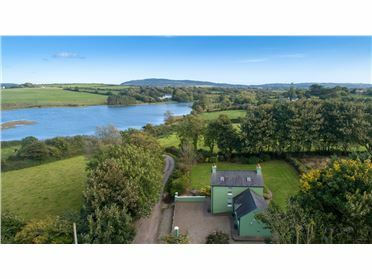 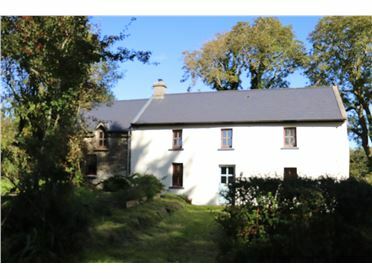 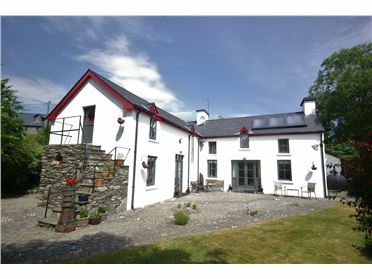 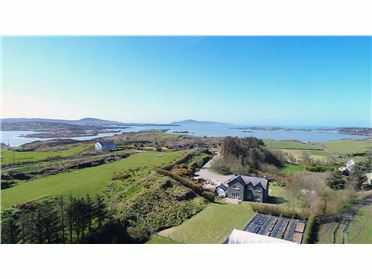 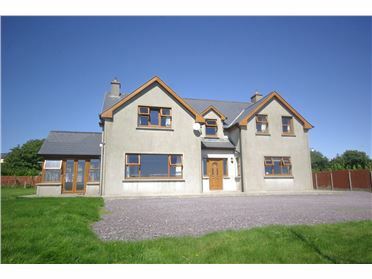 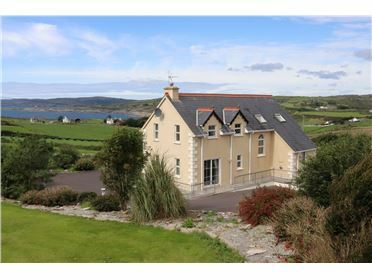 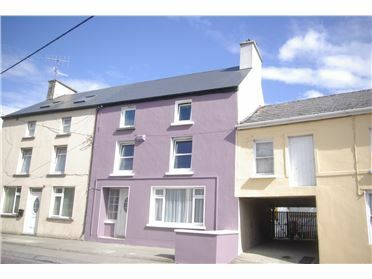 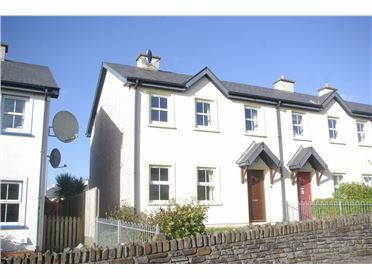 Superb 5 bed coastal residence on c. 1 acre plot overlooking Dunmanus Bay. 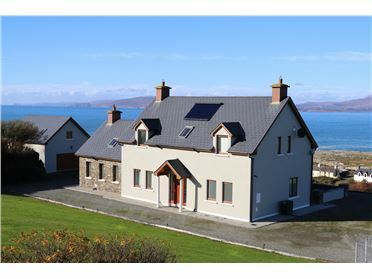 Finished to a high standard throughout the property enjoys stunning sea and coastal views. 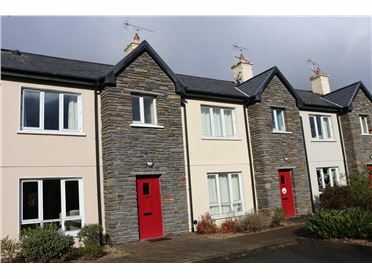 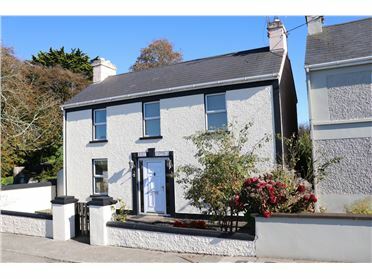 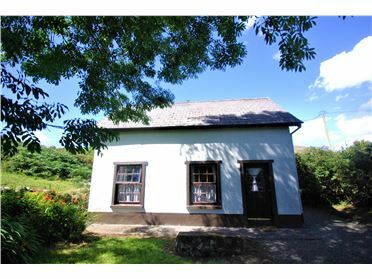 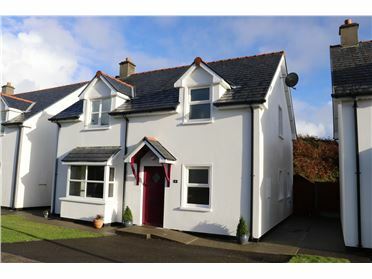 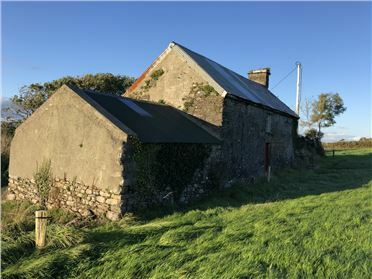 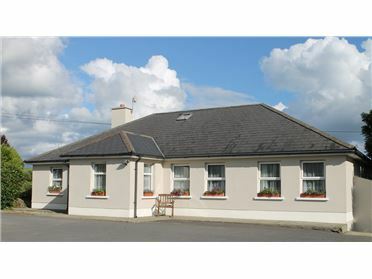 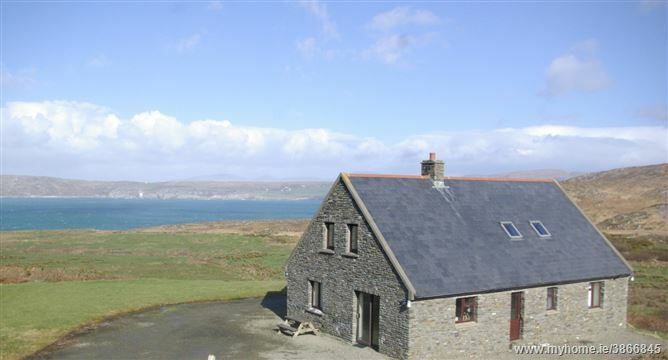 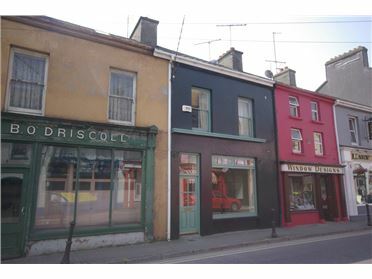 Discreetly located just off the scenic coast road close to Barley Cove beach and the picturesque villages of Goleen and Crookhaven.